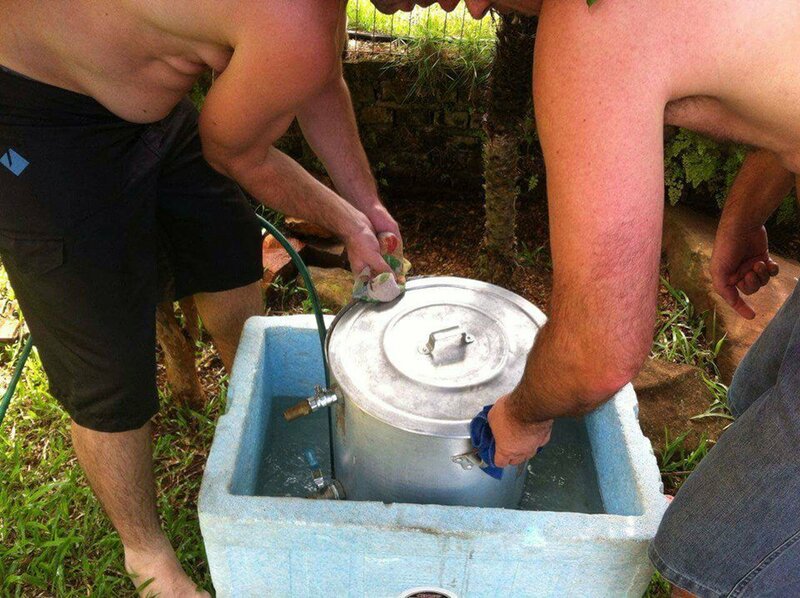 Photos can contain unusual, funny, or creepy optical illusions that the photographer never meant to capture. This is why some seemingly regular photos become so popular online. WeGoRo found 18 photos with hidden layers. 18. The belly is no less expectant than its owner. What is inside the barrel? 17. This seat looks like it has small legs of its own. 16. So that’s what the color "sky blue" looks like! 15. My pal has a running nose. 14. 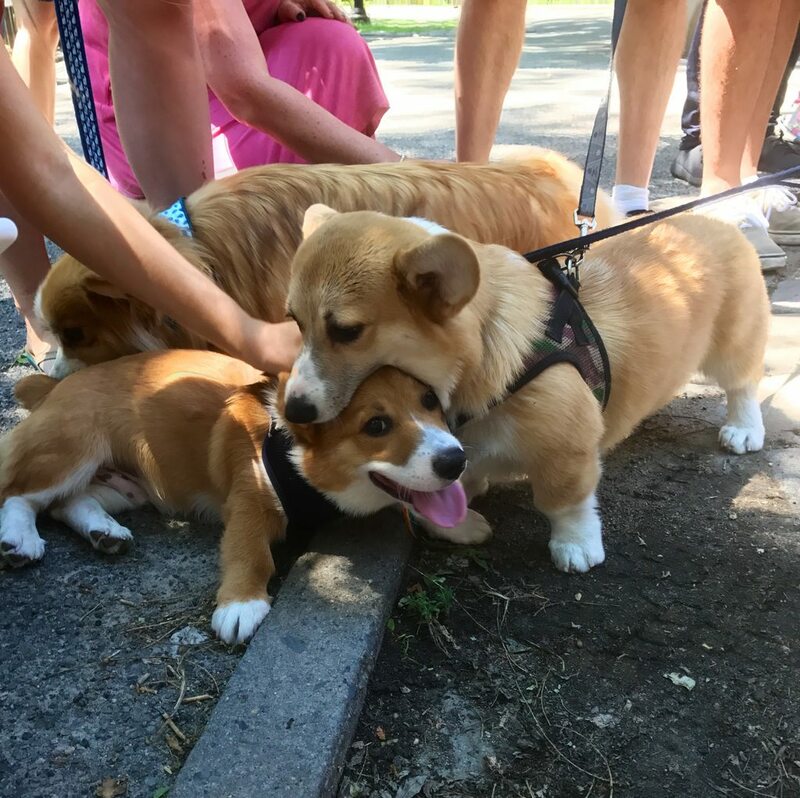 Don’t worry, this cute corgi is not trying to eat its friend. 13. Everything is fine with this kitten’s head. 12. And this girl’s head is also in place...you just can’t see it. 11. This dog’s ears look like 2 smaller dogs’ heads with ears. 9. Get a tan the right way. 7. 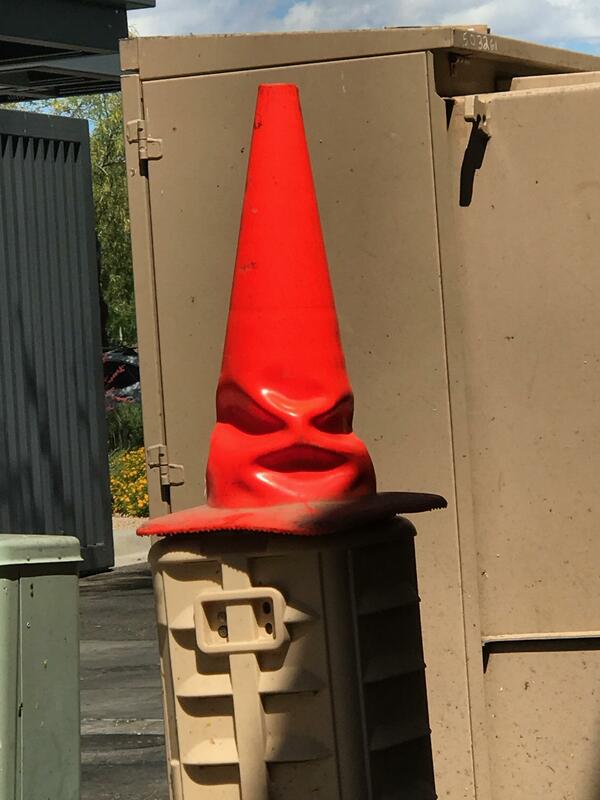 The Sorting Hat has finally got a new job. 6. Is it a steam boiler or a caterpillar in glasses trying to paint its lips? 5. 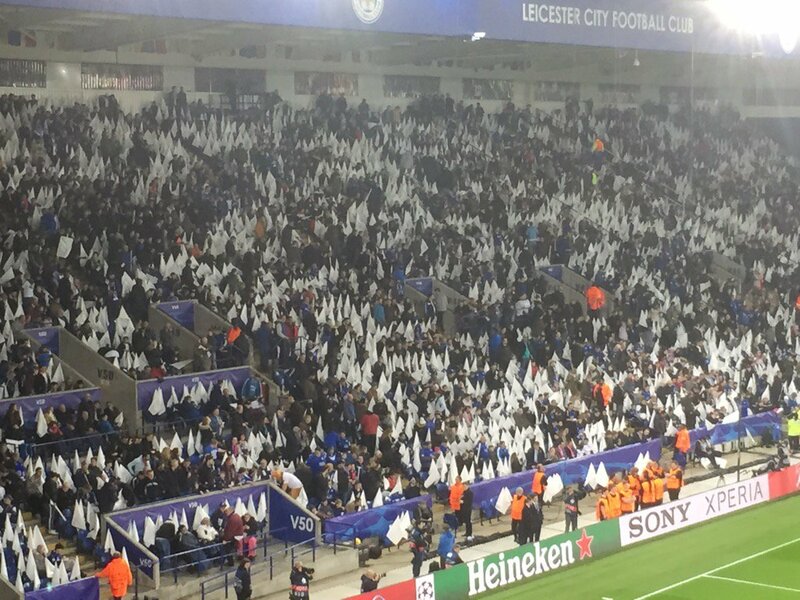 This is not a Ku Klux Klan assembly. Spectators in the stadium were just given white flags. 3. The guy never thought the photo of his mother with a blanket would turn out to be so creepy. 2. And, again, do we really see it?